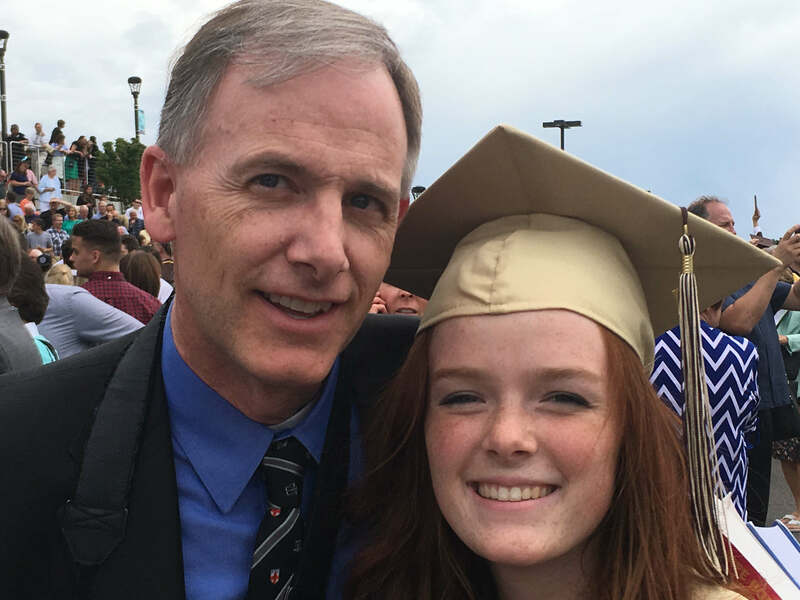 The Court of Appeals for the Federal Circuit (CAFC) recently issued a trademark ruling relevant to many Utah companies that sell nutritional supplements. In re TriVita, Inc., 2014-1383 (Fed. Cir. 2015). In this decision, the CAFC agreed with the U.S. Patent & Trademark Office (USPTO) that the term NOPALEA was descriptive for dietary and nutritional supplements containing “nopal” juice. 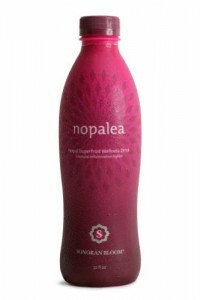 TriVita, Inc. had filed a trademark application for the trademark NOPALEA. 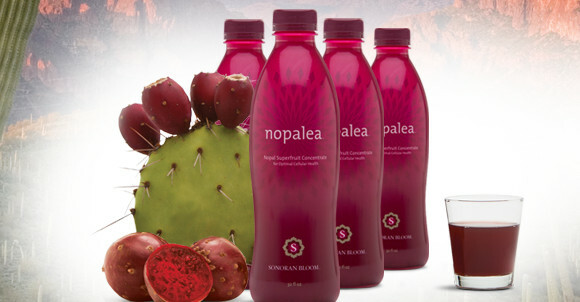 The underlying product of the trademark application was dietary and nutritional supplements containing the nopal juice. The trademark application was ultimately rejected by the USPTO even though Trivita argued that the addition of the letters “ea” to “nopal” made “nopalea” substantially different in sight and sound than “nopal.” The CAFC upheld the decision of the USPTO since first, “nopalea” is not a made-up word that is obtained by adding arbitrary letters and second, the term “nopalea” is a genus of cacti from which nopal juice is derived. The take-away from this court decision is that when you are naming your nutritional supplements, make sure that your trademarks are distinctive from the underlying ingredients, especially the primary ingredient. While it is tempting to use the name of the primary ingredient in the trademark for the benefit of consumer recognition, doing so will diminish the strength of your trademark. My take at first glace was that this result is quite surprising, because adding the letters EA to an obscure ingredient seems like enough to create a coined word. But then I realized, as Ken mentions above, that the nopal juice comes from the nopalea cactus. Oh. Well, in that case, I wonder why TriVita even bothered to appeal the TTAB decision. I would say that the CAFC clearly reached the right result here. That seems to be the consensus over at the TTABlog as well.